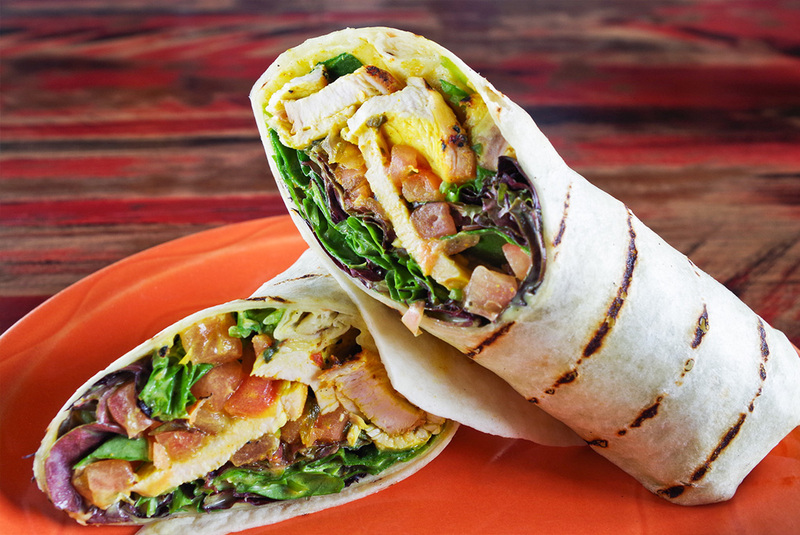 Born from the highly popular Reef Restaurants of Vancouver & Victoria. 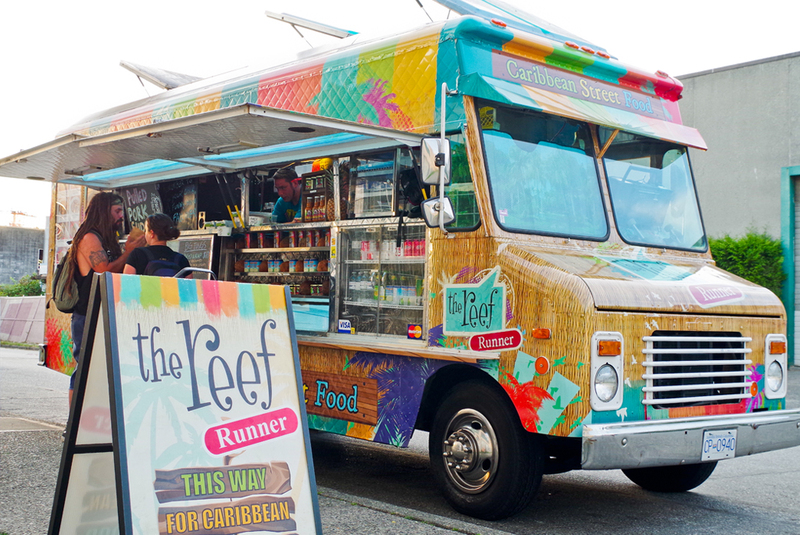 The Reef Runner brings highly addictive Caribbean Street food to downtown Vancouver. 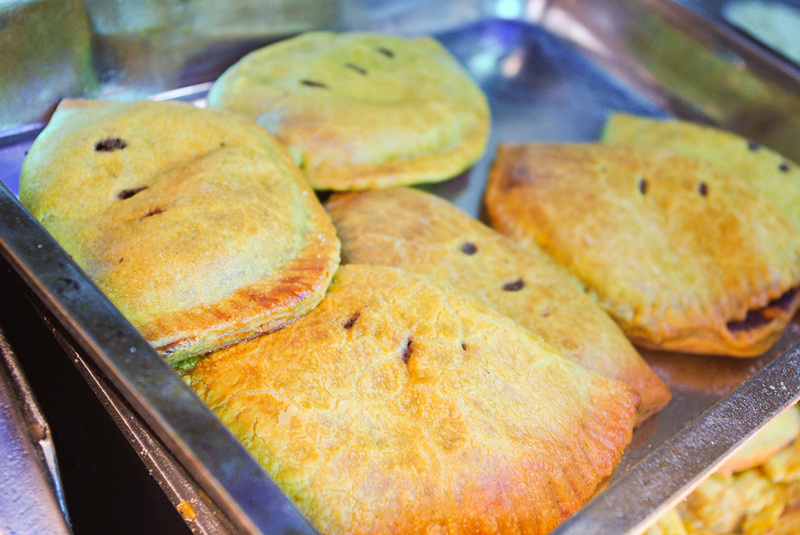 Regular winners of Best Caribbean from the West Ender and The Georgia Straight magazines, The Reef Runner cooks up West Indian Roti, Curries, Jamaican patties and the famous jerk chicken poutine which was featured on The Food Network’s You Gotta Eat Here. 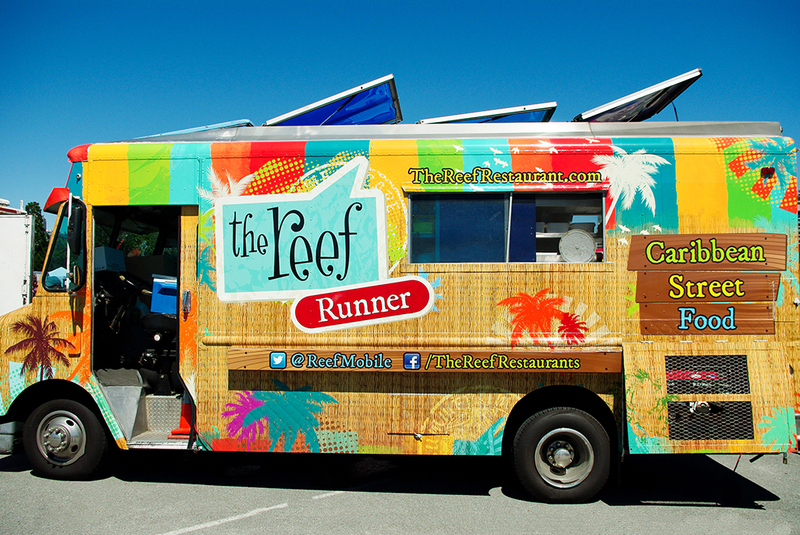 While waiting for your tasty treats listen to some irie beats – The Reef Runner will be sure to bring a little island sunshine into your day! The Reef shared a post.